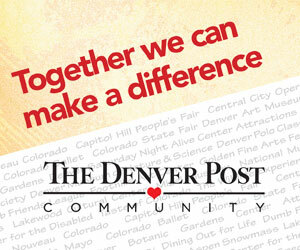 The Denver Post Community Foundation works to improve and enrich the lives of those in our community through support of programs that benefit arts and culture; children and youth; education and literacy; and the provision of basic human services. Arts and cultural activities inspire us and enrich our lives. We support many of our community’s outstanding arts organizations that make performances, exhibitions and other cultural experiences meaningful and available to a wide range of people, including programs and projects targeted at schools, through free or reduced admission to artistic and cultural activities and other special arts and cultural activities. 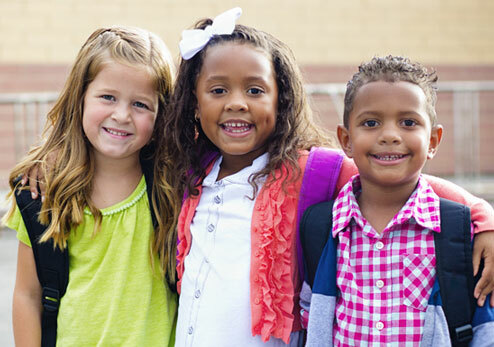 Children deserve a chance to lead healthy, happy and productive lives. We strive to ensure that young people in our community have every opportunity to succeed through effective youth development programs both in and out of school. Knowledge and the ability to read are essential ingredients for building a better society. Supporting programs that provide educational opportunities and literacy instruction is a key part of our mission to better the lives of those in need. 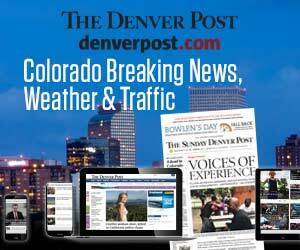 The care and provision of basic services to those in need is an important element of Denver Post Community’s mission. These grants support organizations that provide a variety of assistance that meet the basic needs of people who need it the most.